It can be difficult to find time to visit us. However, Drs. 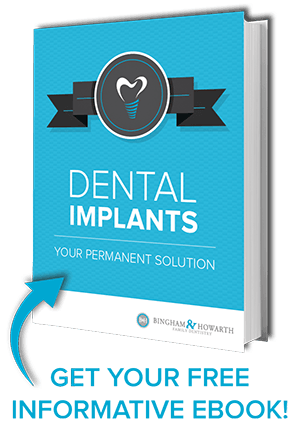 Bingham & Howarth’s modern dentistry can give you the smile of your dreams at your own pace. 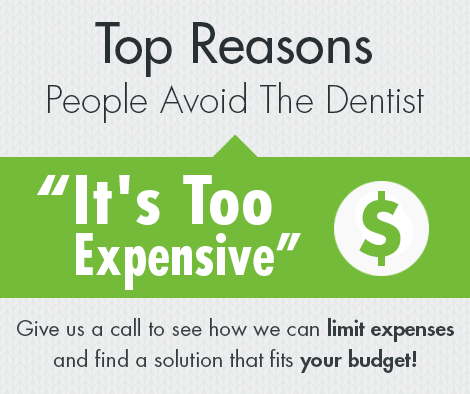 At Bingham & Howarth Family Dentistry, we will help you make informed decisions on the options available to you. We will make sure you know everything you need to know to make the right decisions about your cosmetic dental treatment. Simply put, we care about you. You can even see our dedication by reading our testimonials pages — Click here. Contact us at our 71st Location: (918) 492-701, or S. Yale Location: (918) 481-4925, for more information. 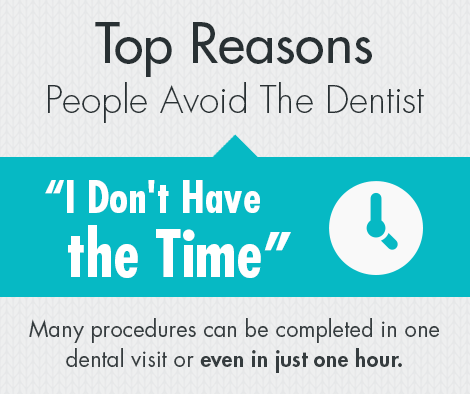 We always want to make your dental visit as easy as possible and address any concerns you may have.